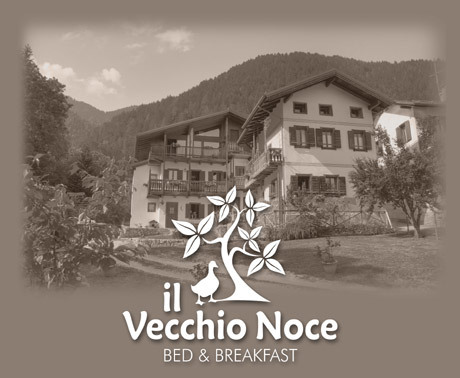 Il Vecchio Noce B&B rimane chiuso durante tutto l'inverno. The B&B will be closed for the entire winter season. We will be open again to welcome you in the month of April.